Historically one of Vancouver’s safest and most peaceful areas, the West Side of Vancouver stretches from the University of British Columbia campus all the way east to bustling Main Street. 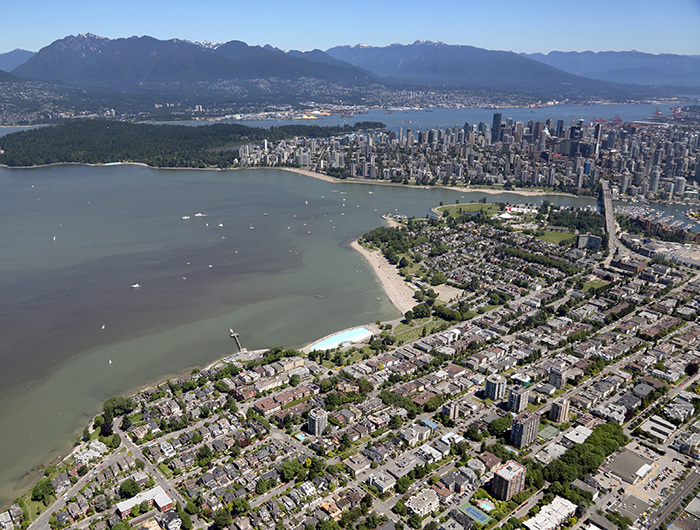 Home to the best beaches in the city, tour the seawall at Spanish Banks, Jericho, Locarno and Kits Beach. Situated right by the beach and true to its hippy roots, the lifestyle in our Kitsilano apartments for rent is laid back and eclectic. Occupied by many young urban professionals and families, Kits is a year-round destination for restaurants, bars, boutique shops and yoga studios. Revered as Vancouver’s art gallery and designer home décor district, South Granville is a small but vibrant neighbourhood that is right in the heart of the city. You can’t beat the convenience and accessibility of this location, with transit to downtown, UBC, VGH Hospital and nearly everything else in Vancouver. 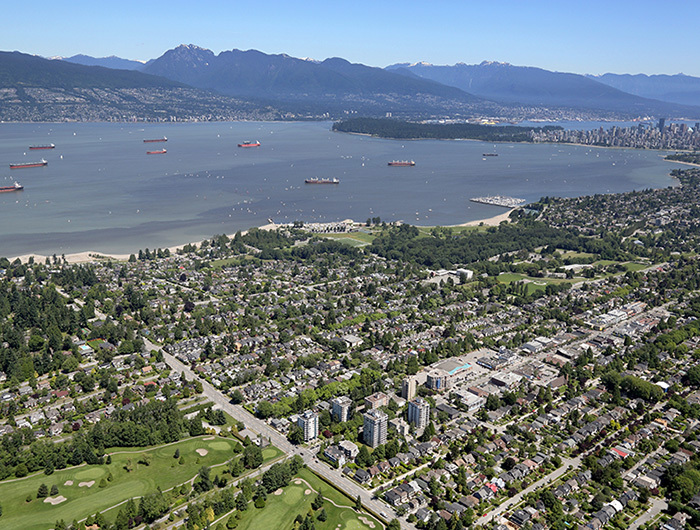 A short distance from the University of British Columbia campus and other top Vancouver schools, Point Grey is a stately residential neighbourhood with a mix of single family homes and rental apartments. The vast trail network of Pacific Spirit Park and proximity to beaches render this area perfect for students. 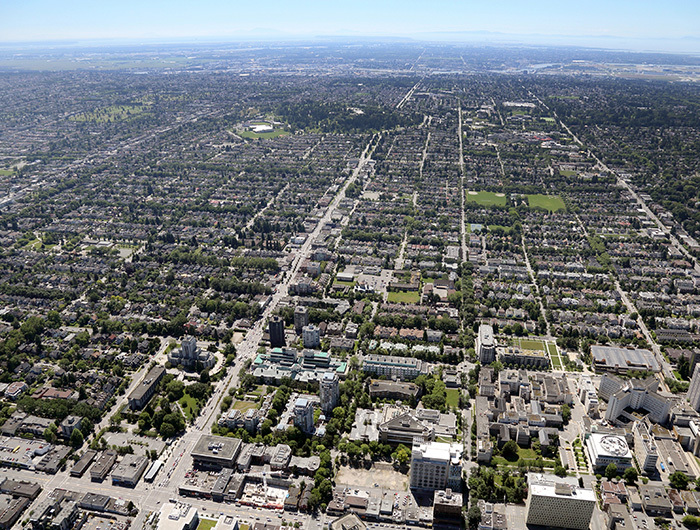 Located in South-Central Vancouver, the Oakridge-Kerrisdale area is a transforming neighbourhood, characterized by open greenspace and a popular golf course, a busy shopping mall, and Langara College. Neighouring Kerrisdale features a quaint commercial area known to many as the “village”. 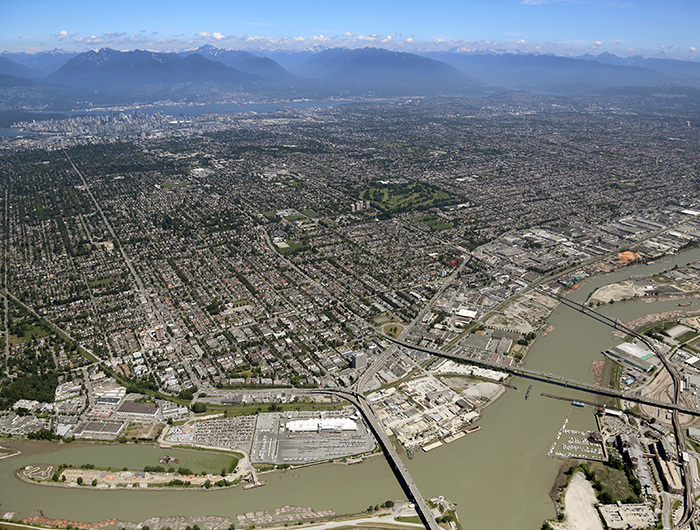 Family-oriented and mostly residential, Marpole is an emerging Vancouver neighbourhood. 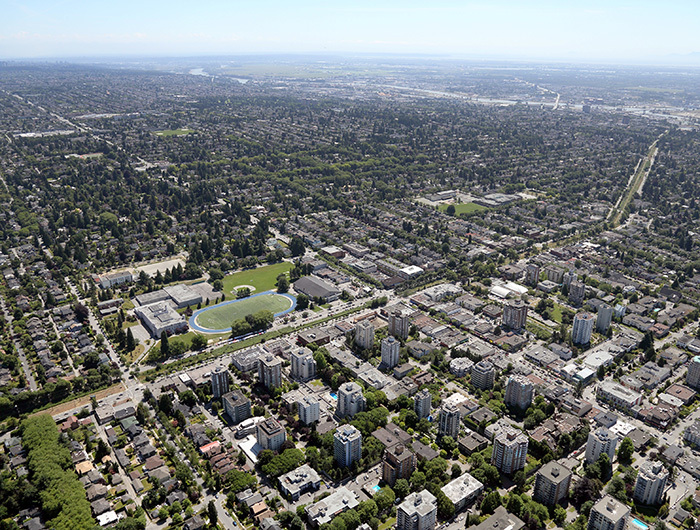 In fact one of the city’s oldest communities, Marpole was formerly separated from downtown by miles of forest, but is now a bustling gateway and transit hub, connecting South Vancouver with Richmond and the Vancouver International Airport.